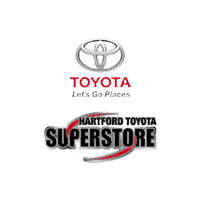 Hartford Toyota Superstore provides a selection of Featured Inventory, representing new and popular items at competitive prices. 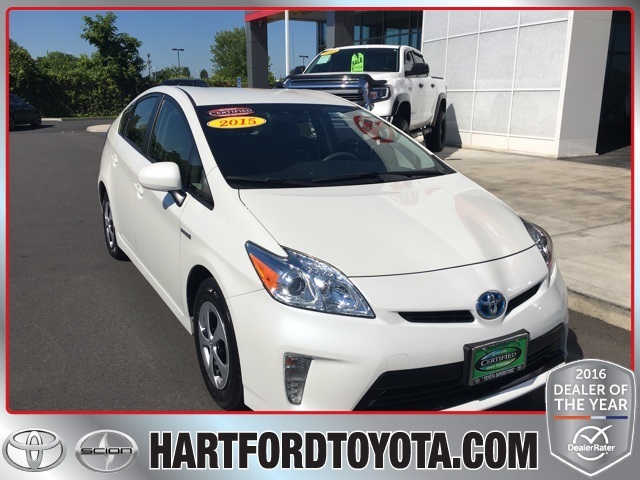 Please take a moment to investigate these current highlighted models, hand-picked from our ever-changing inventories! 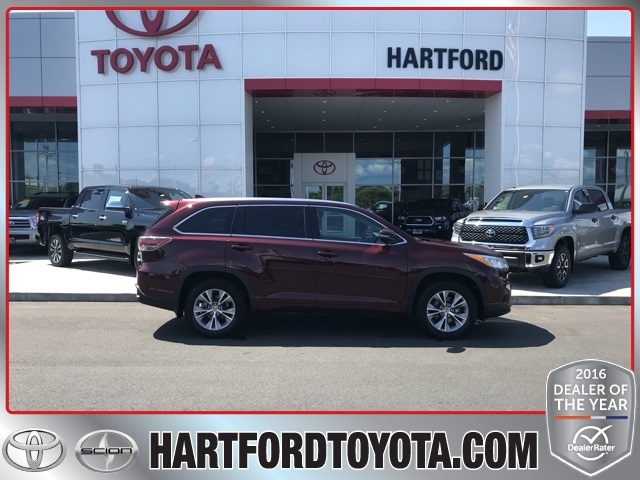 When shopping for your next vehicle, you want to trust those who are selling, and have confidence that a dealership’s staff makes the best recommendations. 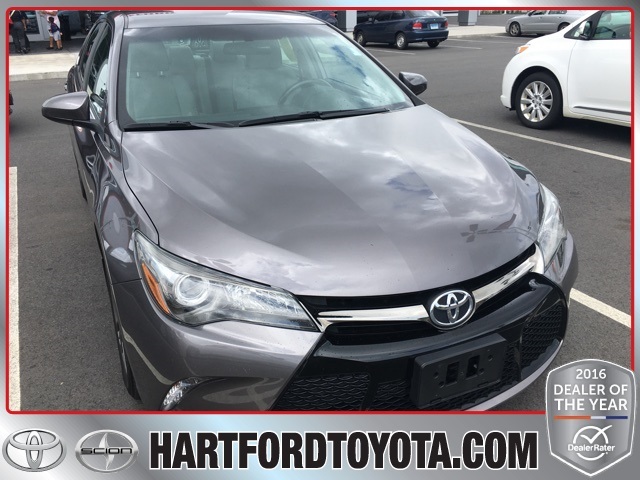 That’s why it’s important to check out these carefully selected featured used cars here at our Hartford, CT Toyota dealership serving Manchester, Bristol and Middletown. 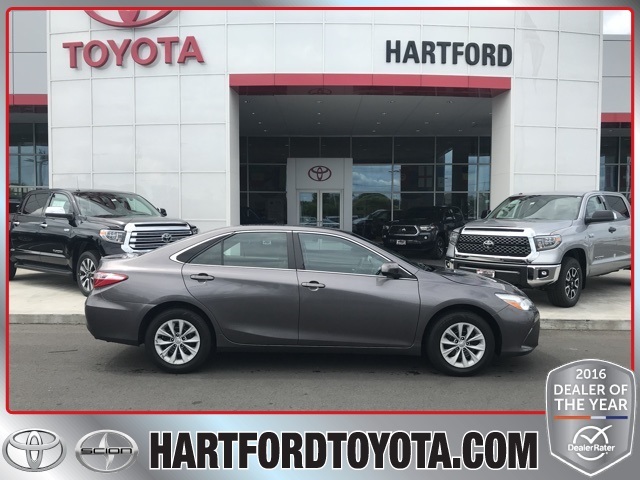 Though any of our used cars are in the kind of shape we’re comfortable sending you out in the road in, these featured vehicles come from our staff recommendations for a blend of high quality condition and affordable pricing. 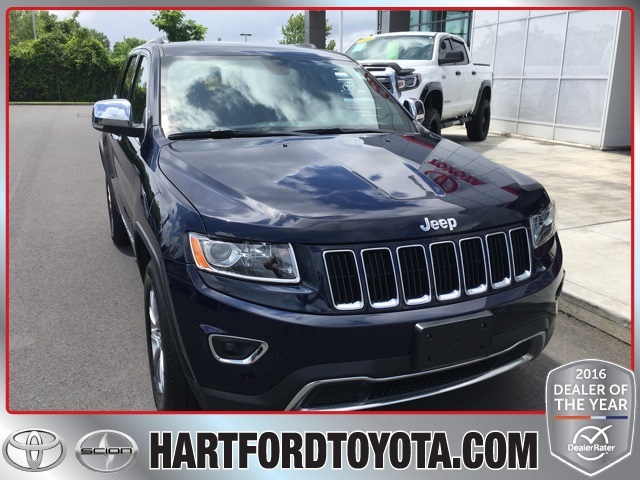 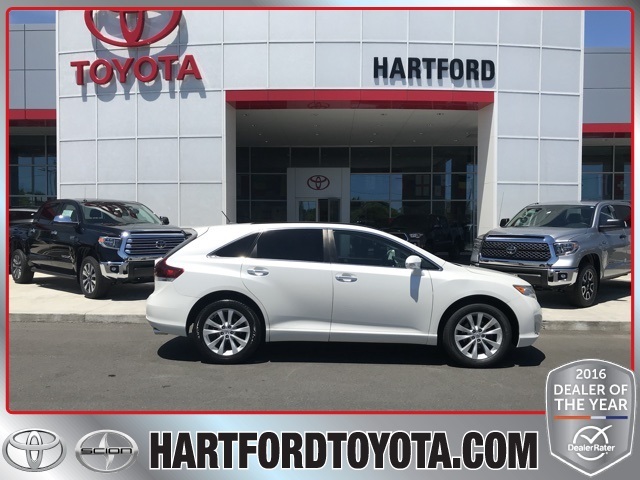 It’s definitely a bonus having a wide selection of vehicles to search through as you begin looking for your next car, but with so many used cars offered here in Hartford, the task of finding the perfect one can understandably be quite daunting. 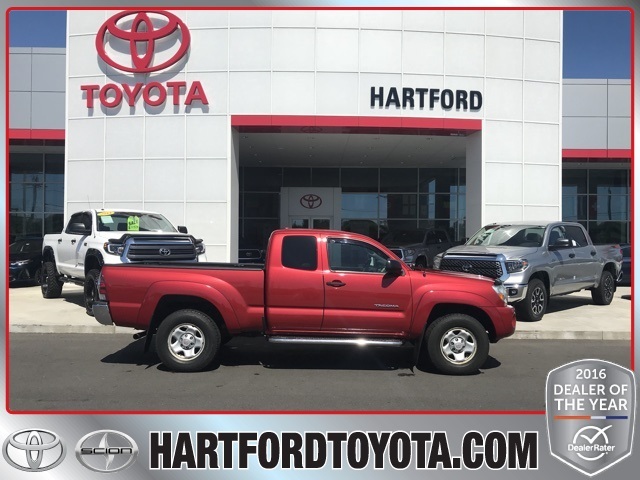 That’s why we recommend starting your search among these featured pre-owned vehicles, as we’ve selected a small lineup of rides from fairly recent model years with lower mileage amounts and the kind of pricing that will work for your budget. 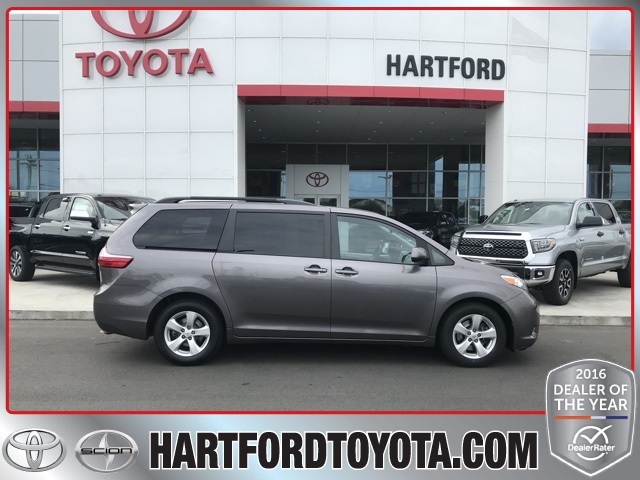 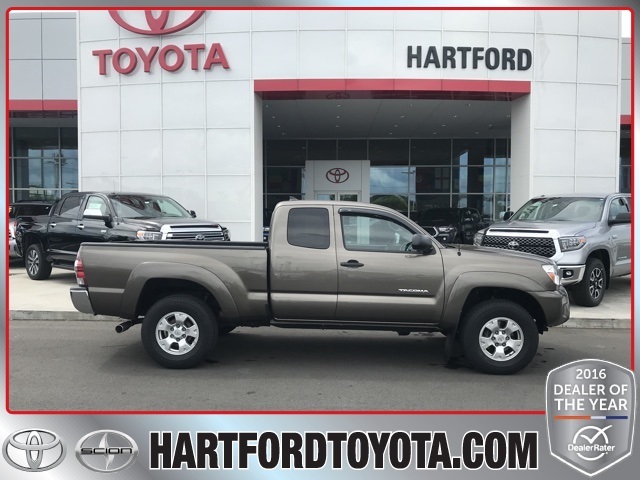 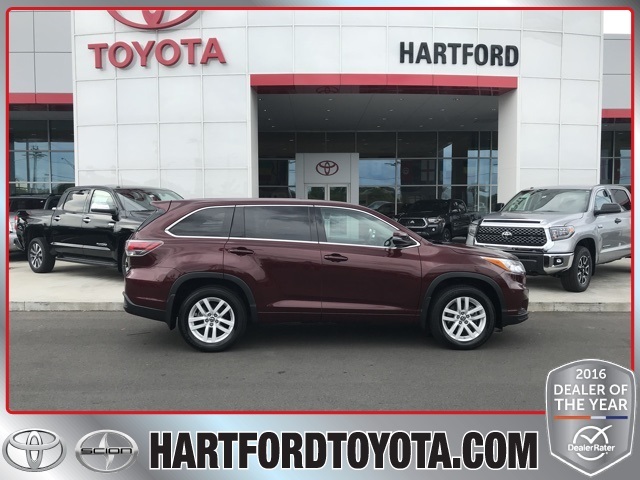 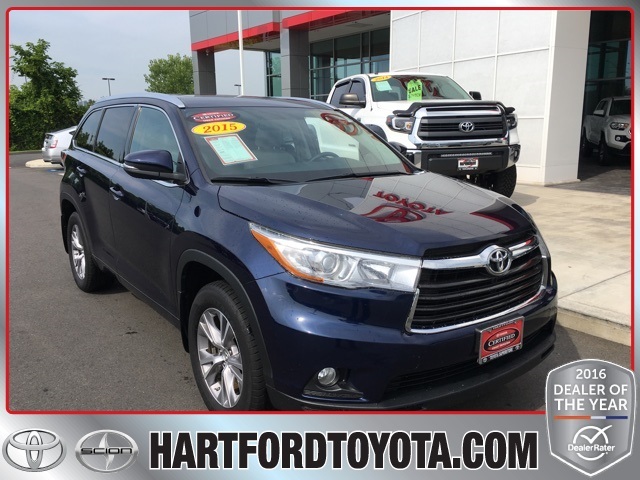 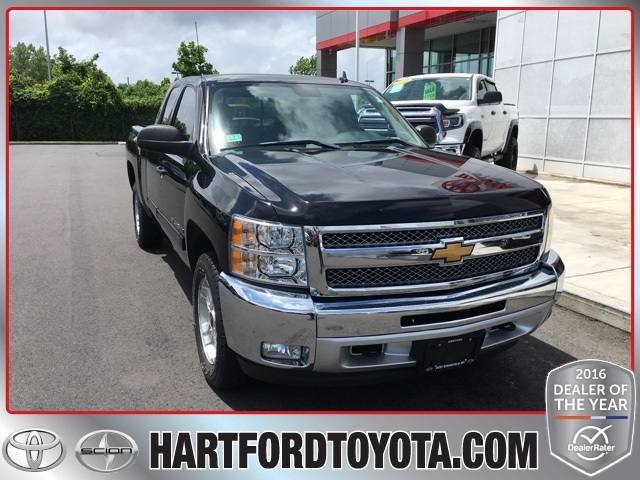 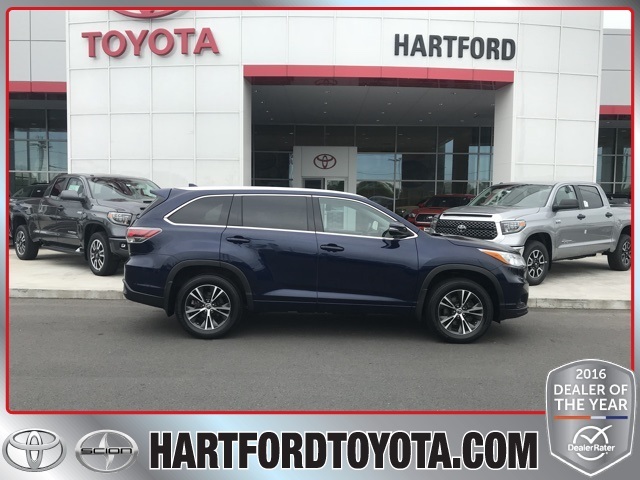 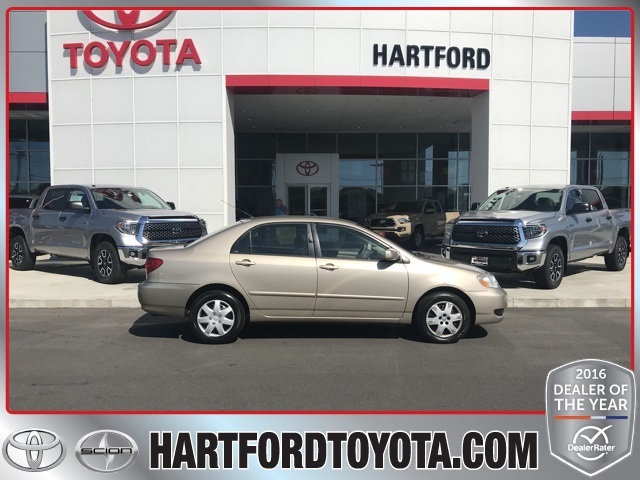 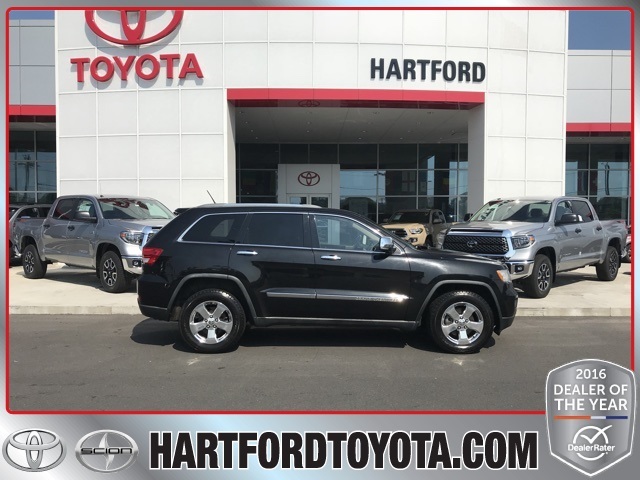 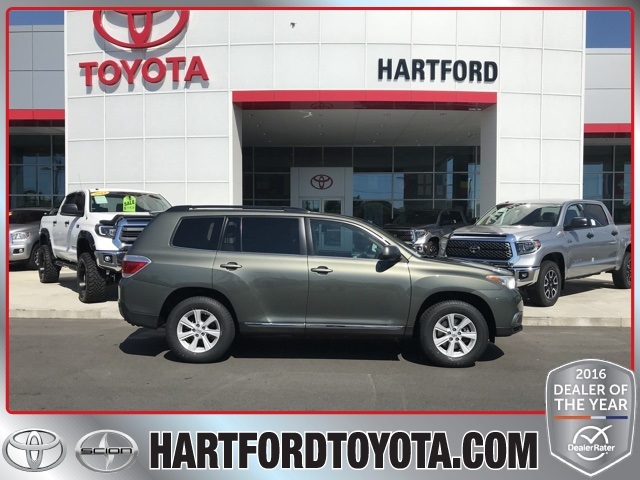 There’s definitely a time and place – that place is still here in Hartford if you were wondering – for an older, cheaper used car, but if you’re investing on a pre-owned Toyota or other kind of car that you’re planning on owning for many years, this is your best bet. 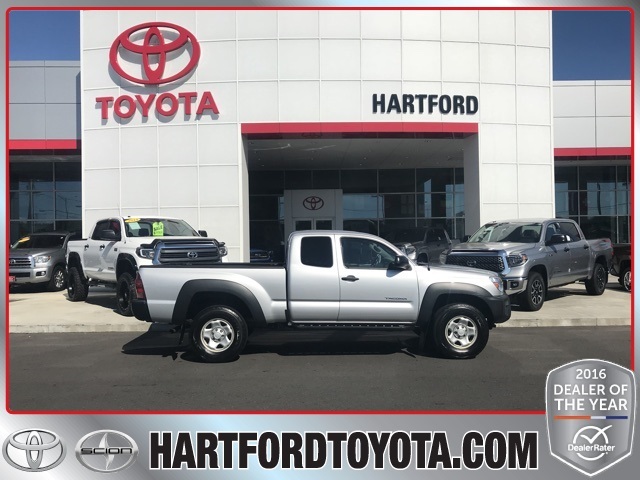 Our Hartford dealership proves to be your best bet when it comes to financing your used car, whether it’s one of these featured models, or any others. 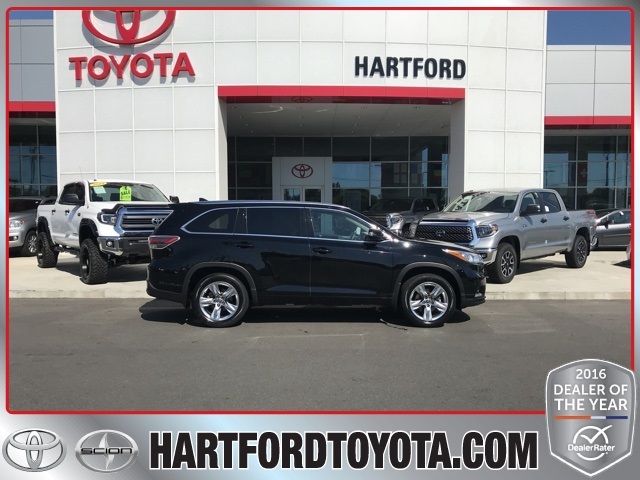 Additionally, since we’re conveniently located here in Hartford, you’ll want to trust the experts at our service center for all kinds of routine maintenance and any repairs needed, all to help you maintain the value of whatever kind of vehicle you’ve purchased from us. 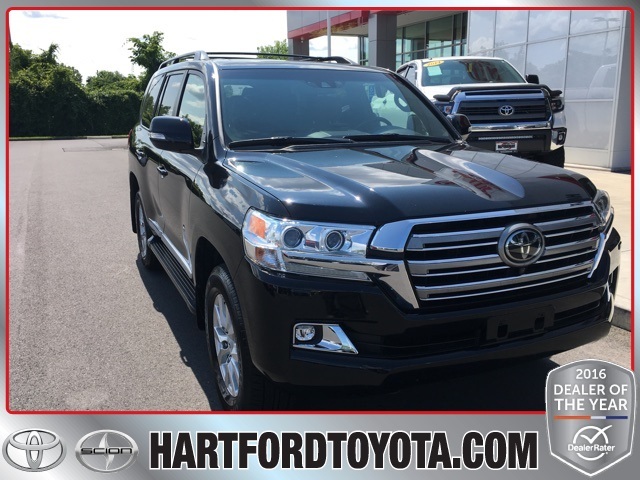 See if these featured used vehicles have what you’re looking for, and visit Hartford Toyota Superstore today.